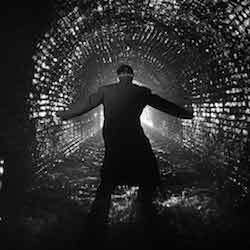 For this week’s episode, we visit one of the great British noir films, The Third Man! We highly recommend you watch the film before listening to the episode, because we spoil the heck out if it. The film is readily available on streaming on Netflix, iTunes, Vudu, Google Play, YouTube, and Amazon. Please also join us again on February 21st, when we watch another WWII aftermath noir, Berlin Express! 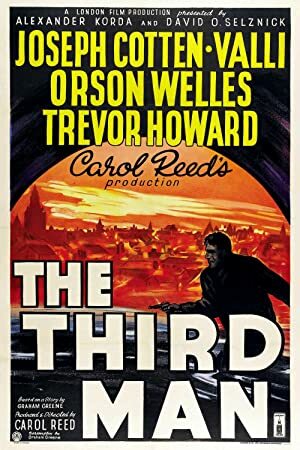 Plot: Pulp novelist Holly Martins travels to shadowy, postwar Vienna, only to find himself investigating the mysterious death of an old friend, Harry Lime.